The OC. :). 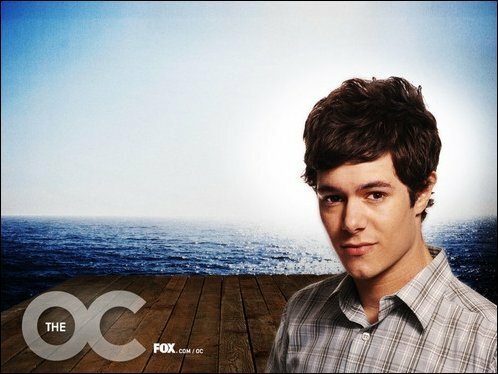 Wallpaper and background images in the telebisyon club tagged: cast of the oc.